IKO PLC, global leaders in waterproofing and roofing products, has today announced a sponsorship with British Tour Car Championship team Motorbase Performance, in a deal facilitated by Sine Qua Non International (SQN). 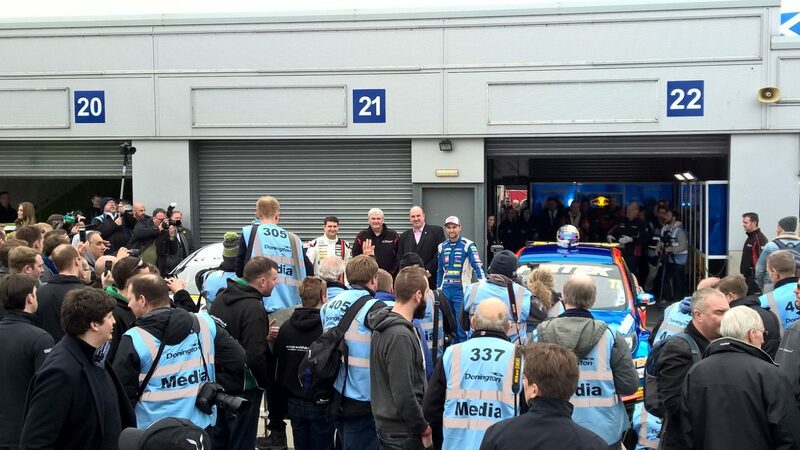 The new partnership between IKO PLC and Motorbase Performance was revealed at the traditional pre-season BTCC media day, held at Donington Park. 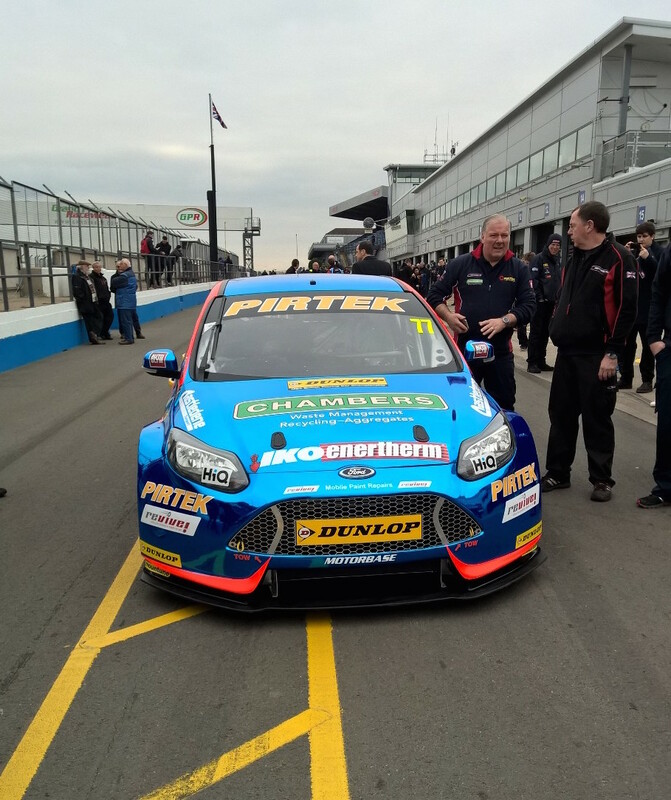 SQN worked directly with IKO PLC Group Managing Director Andy Williamson on the new partnership, which will see Motorbase Performance Ford Focus STs, driver uniforms, team trucks and clothing all branded with the logo of innovative insulation product IKO enertherm.